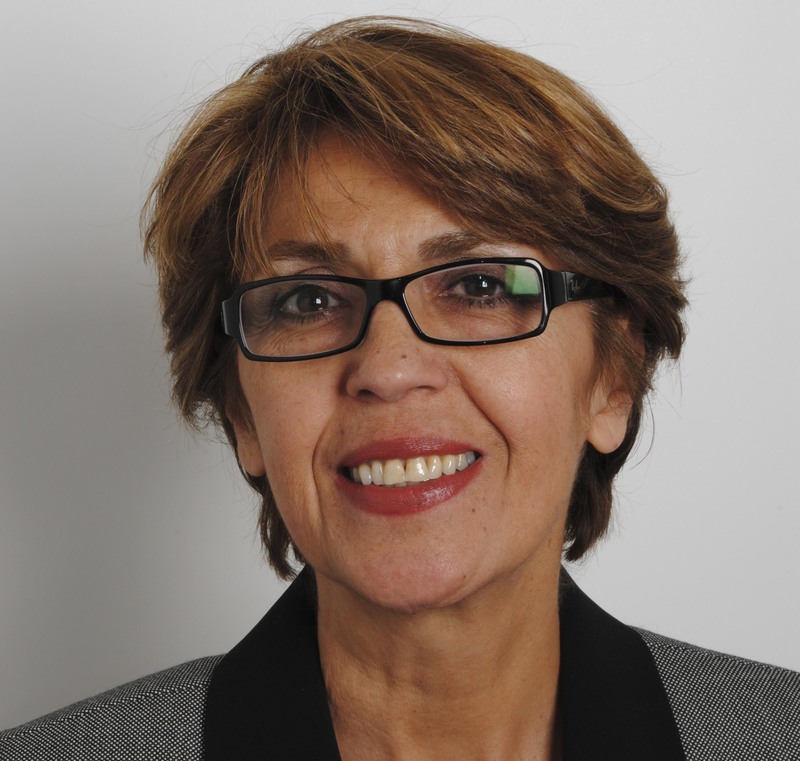 Irvine, Calif. (January 24, 2014) – Golden State Foods (GSF), a worldwide distributor and food processor, is pleased to announce the appointment of Guilda Javaheri to chief information officer. It’s been a banner year for several GSF facilities, with the Conyers Meat and Liquid Products teams and CIM successfully completing their respective BRC Audit for 2013. All teams earned “A” ratings, after a two-day audit process. 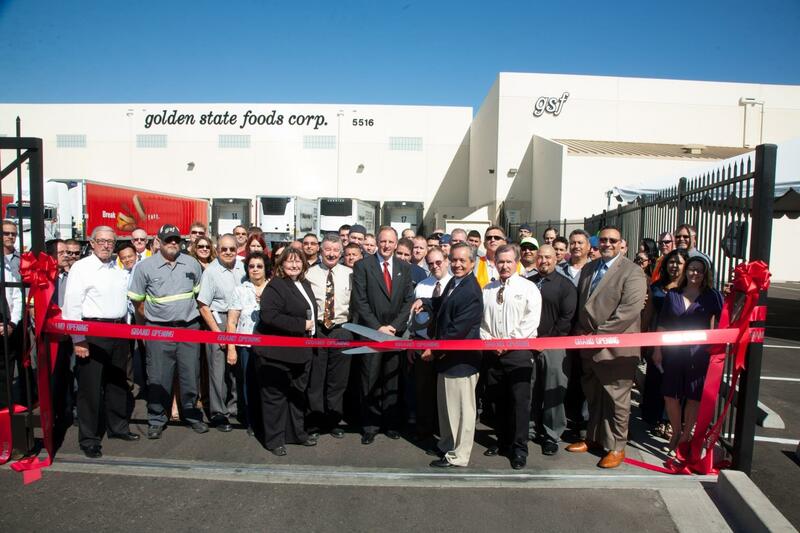 Irvine, Calif. (October 17, 2013) – Golden State Foods, a worldwide distributor and food processor, officially opened its doors today for its new, expanded distribution facility in Phoenix, Ariz. The facility, located at 5516 West Buchanan, broke ground on a 37,500 square-foot facility expansion in April 2012, and now totals more than 83,000 square feet. The facility serves 375 restaurants, including McDonald’s and Chipotle, throughout the Southwest in Arizona, Utah, California, New Mexico and Nevada. The Phoenix facility marks the third expansion this year, with a McCook, Ill., distribution facility breaking ground in June, and a grand opening for the company’s Whitewater, Wis., distribution facility in August.